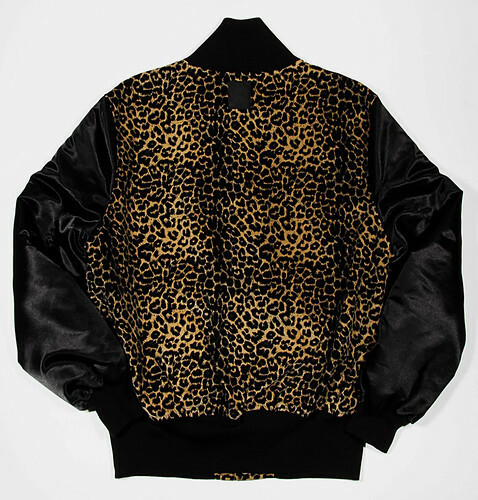 Who doesn't like a bit of cheetah, its the new hype! 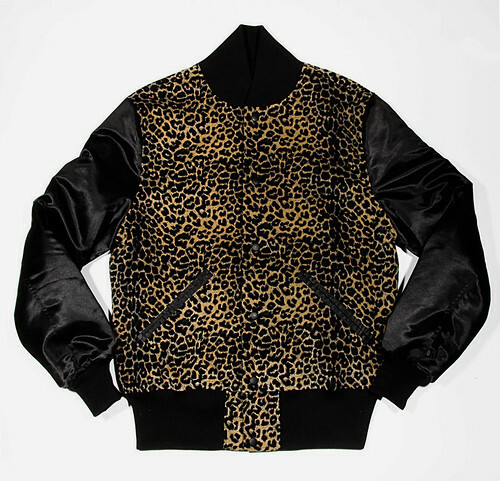 On 26th March, B-side by Wale are releasing their Custom Cheetah Varsity. Its a quickstrike release of only 20 pieces which is great because the only bad thing about finding a gem is every other sod having one too. Mark the date in your diary and click here to buy.